WeCard provides industry standard employee and manager training for retail vapor outlets. This training will teach employees about FDA retailer requirements, vapor specific information, as well as general best practices for preventing underage sales. The Employee Course is We Card’s main training course for any retail employee who sells age-restricted products, particularly tobacco and e-cigarettes or vaping products. Interactive and engaging exercises and simulations. Includes FDA Requirements of Retailers AND state speciﬁc law summaries with end-of-training Quiz and Certiﬁcate if you pass! The Manager Course compliments your manager training by addressing the importance of the manager’s role in setting the proper tone for responsible retailing in the store. Builds on lessons learned in the Employee Training Course. All members of ASFA receive a discount on the standard cost of the training. 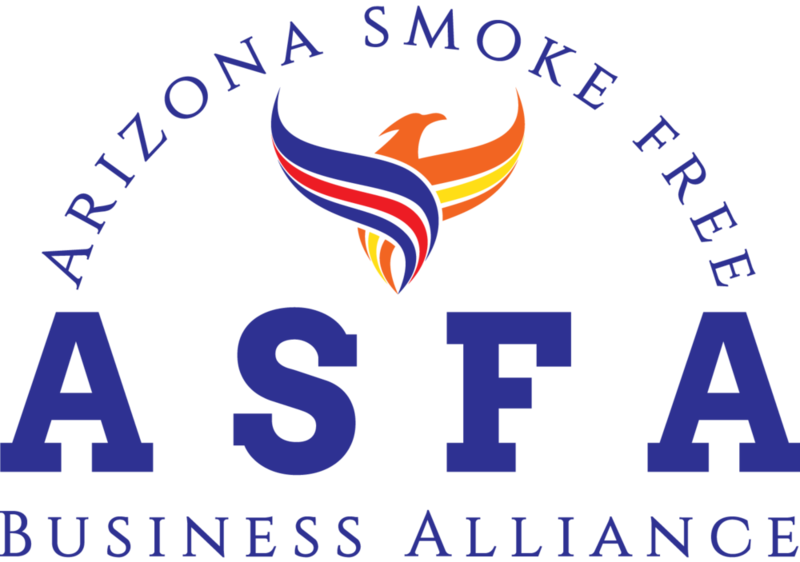 Please reach out to ASFA staff to inquire about your member discount, or contact us for more information on joining ASFA to take advantage of this and many other membership perks!